“Puhutaan suomea” is a magazine for those studying the Finnish language. It offers articles on different difficulty levels, with words explained, covering various topics about Finland, the Finnish society and the Finnish language. It also provides audio for selected articles, to facilitate the learning process also for those not living in Finland. We empower you to speak Finnish! 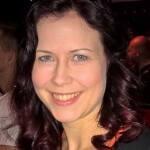 Finnish language expert, editor, proofreader Aino is a business student with a master’s degree in translation studies (English-Finnish). With her two young children she experiences funny everyday situations that make her think about how the Finnish language actually works. 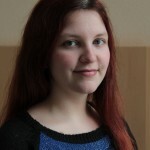 contributing editor, journalist Kaisa is a journalist working at a local newspaper in the town of Nokia. She is grateful that her native language is spoken by so few people: it makes a perfect code language while traveling. contributing editor Anna is a Finn who has found herself living in the US as a mother of a trilingual toddler. 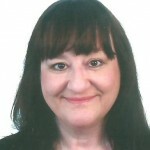 Enjoys writing things about everyday life, multicultural families and living abroad. contributing editor, journalist Henna works as a freelance journalist writing to various magazines. She also teaches part-time in an adult education centre. In the summer time you can usually find her driving the motorcycle in curvy roads and in the winter reading detective stories on her couch. 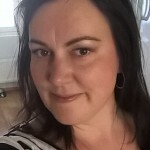 editor, Finnish language expert, proofreader Kati is a Finnish language teacher. She wants to do her bit to make sure that the world will be filled with Finnish-speaking people. contributing editor A Bachelor of Humanities in Russian language and Culture, Antonina believes that a language is an essential part of culture and peoples’ communication and relationship. “So many languages so many identities”. contributing editor, translator Cíes is a Galician linguist who loves languages and fell in love with Finnish. She enjoys discovering all the twists that this language offers, and likes the Finnish lifestyle. Her hobbies include literature, animals and travelling. contributing editor Tina is a sociology student in Greece where she has been living since 1991. 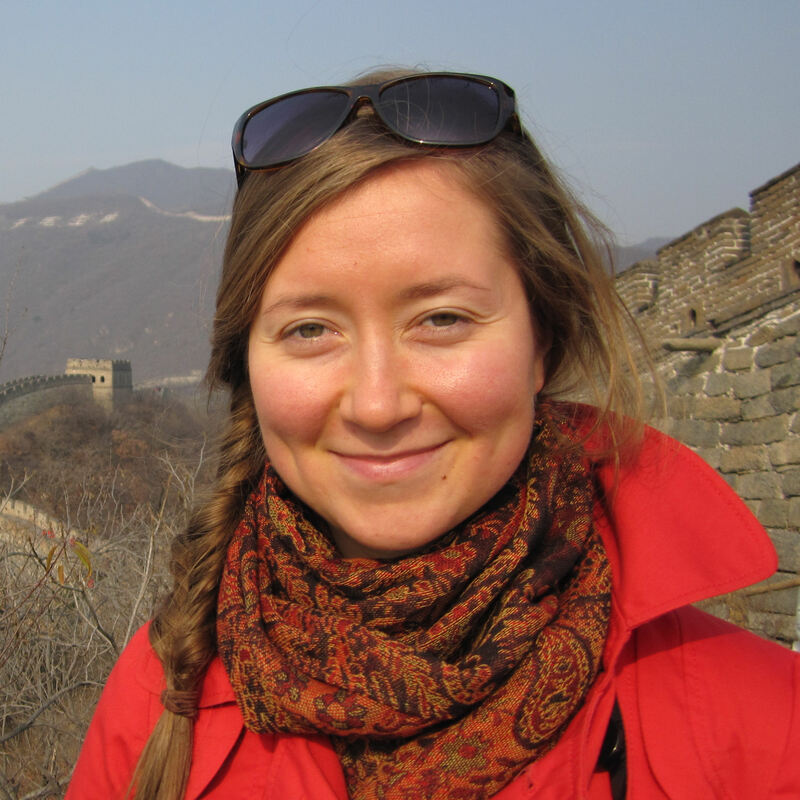 She adores her mother tongue and considers herself fortunate as she has been able to turn “love into living” by working as a Finnish language teacher in Athens. She is a passionate defender of the Human Rights and works to help and support vulnerable groups of people who are exposed to suffer from social exclusion and has therefore founded an organization called Freedom Gate Greece. collaborator Mauritian-Finn Vik is enthusiastic about playing and following sports, in particular football. Holidays are spent traveling and seeing the world with friends and family. We are constantly looking for new collaborators to join our team. If you are a Finnish language enthusiast and would like to write some articles for our magazine or contribute in any other way, just contact us! “Puhutaan suomea” and www.puhutaan-suomea.net has been created and is maintained by Artemira Publishing.